Socialism is back on the agenda, but how did it happen and where can Labour go from here? 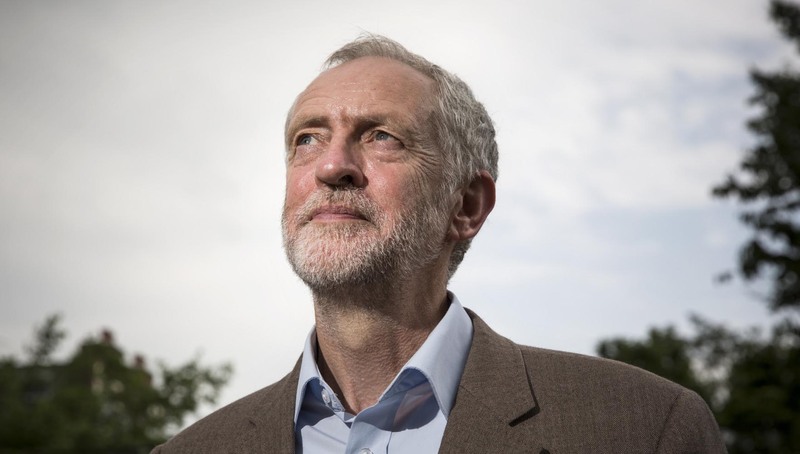 Without winning the vote, Jeremy Corbyn won the 2017 election. Raising Labour’s vote by the biggest margin since 1945, he added thirty-three seats to Labour’s total, when almost all pundits expected a Tory landslide. Socialism is back on the agenda, but how did it happen and where can Labour go from here? These books offer all the explanation you need: featuring leading voices on the long decline of Labour and deep crisis in British democracy, as well as privatisation, inequality, capitalism, neo-liberalism, and, of course, Corbyn himself. In the 2017 general election, Jeremy Corbyn pulled off an historic upset, attracting the biggest increase in the Labour vote since 1945. For the first time in decades, socialism is back on the agenda—and for the first time in Labour’s history, it defines the leadership. Richard Seymour tells the story of Corbyn’s rise. On the seventy-fifth anniversary of the 1942 Beveridge report he asks what we can do to stop the destruction of our welfare state. Based on George Monbiot's powerful journalism, this book assesses the state we are now in: the devastation of the natural world, the crisis of inequality, the corporate takeover of nature, our obsessions with growth and profit and the decline of the political debate over what to do. Collected here for the first time with a new introduction, these essays show how Thatcher has exploited discontent with Labour's record in office and with aspects of the welfare state to devise a potent authoritarian, populist ideology. Can we afford the rich? Why the growth of the wealthy is making the UK a more dangerous place to live.